ABB Power Grids just launched a new ABB digital enterprise concept with geospatial software functionality for utilities and industries. This is an evolution of the already well-established ABB Ability™ Ellipse® connected asset lifecycle management solution, which provides a virtual view of the different power grid assets that allows an operator to easily detect the cause of a potential power outage and thus dispensing from a physical site visit. In summary, the digital enterprise software solution allows a more accurate, unified and instant presentation of available assets, which enables utilities and industries to efficiently handle data streams from the combination of information technology (IT), operational technology (OT) and Internet of Things (IoT). A connected asset lifecycle management solution helps to maximize asset performance through the entire product lifecycle as it embeds industry best practices and business processes and leverages real-time equipment data and the Industrial Internet of Things to connect predictive analytics and asset management systems to the mobile worker in the field. 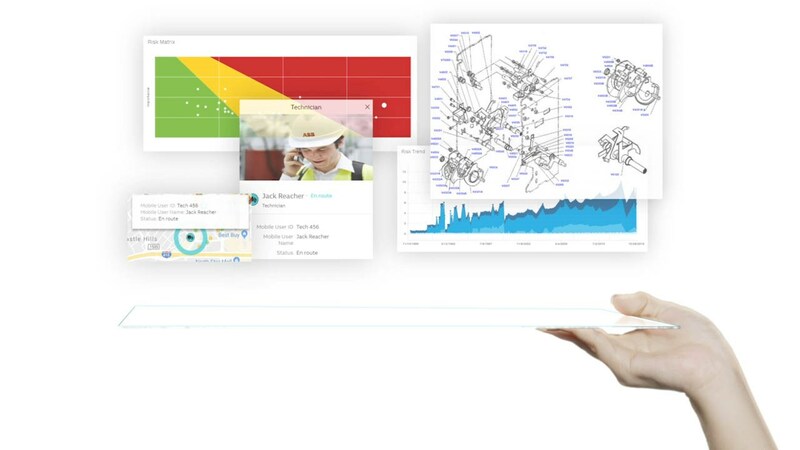 In parallel ABB is also launching a new release of its ABB Ability™ Network Manager that offers a single network model view across the entire grid, as well as a unified access to the full suite of advanced applications. Currently, generation, transmission and distribution power networks are often managed separately from each other and without inter-operability, leading to information discrepancies and possible errors. An integrated operations platform under a single user interface, significantly reduces these risks.